We’re grateful to have been involved with the production of Sarepta Studio‘s new title My Child Lebensborn. The game is an exploration of the children left behind after war, with enemy soldiers as fathers. 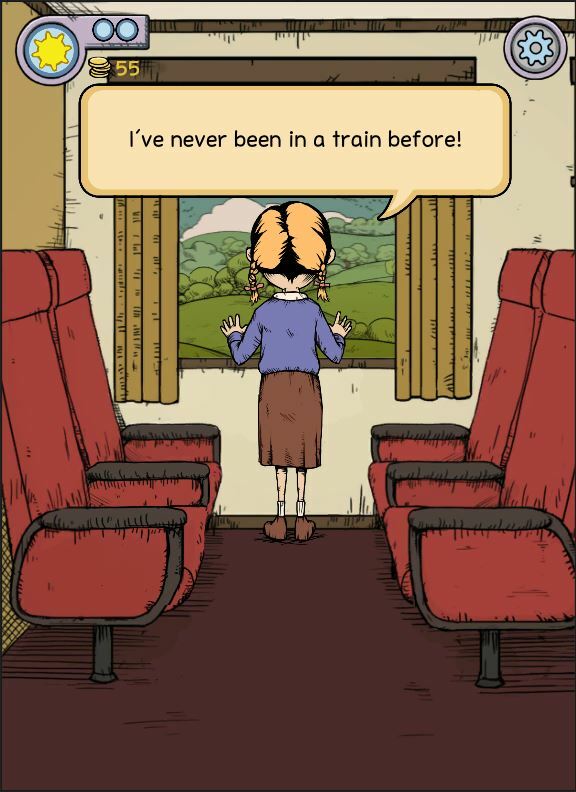 It’s a mobile game about emotional survival which casts you in the role of a parent having to care for such a child. It’s a difficult subject, and we think Sarepta have tackled it well. At Talespinners, we helped out with polishing the English text and dialogue. The game is out on Android right now, and the iOS version will follow shortly. Truthfully, working on this game broke me for a little while. 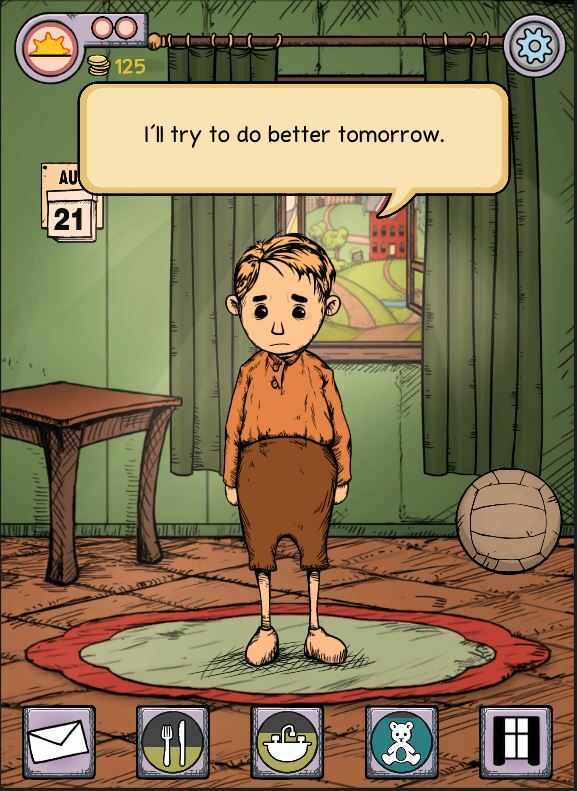 My Child Lebensborn tells a challenging story that tasks you with trying to conjure hope for the kind-hearted innocent child you’ve adopted, when hope is continually eroded by forces beyond your control – some of which are quite harrowing. Sarepta Studio have crafted a powerful and emotive experience with My Child Lebensborn and, despite the emotional challenge – or maybe because of it, I’m very proud to have edited the game’s English script. To find out more about My Child Lebensborn, be sure to visit the game’s official site. And to find out about how Talespinners can help you and your team devise or complete your narrative, and bring your story to life, get in touch with us.